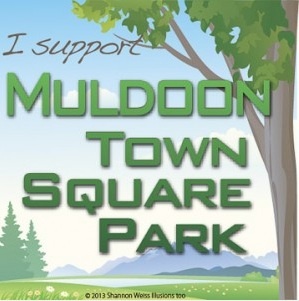 The master planning process for the Muldoon Town Square Park is about to take a big step. Come to the council meeting December 17th to see what is being planned and to join the conversation. This entry was posted in Event, Muldoon Town Square Park and tagged 2015, December, Muldoon Town Square, parks, projects. Bookmark the permalink.